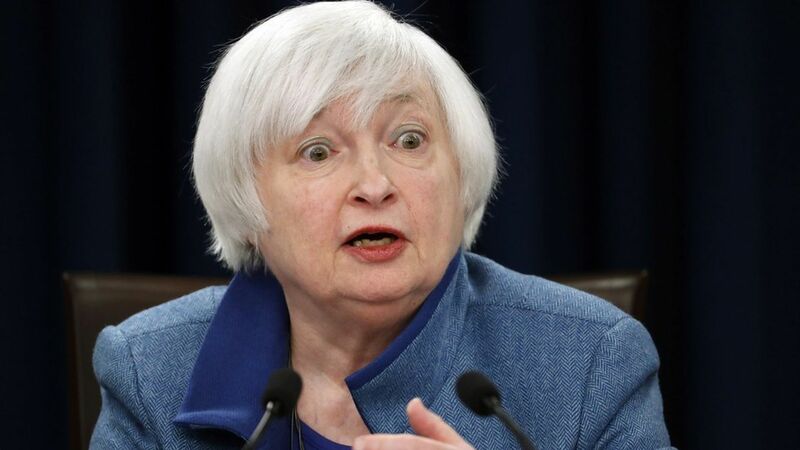 The Federal Reserve's interest-rate setting committee meets this week, and markets are convinced that the Fed will raise rates by 0.25% when the meeting adjourns on Wednesday. Inflation's revenge: Wall Street Cassandras have been warning about impending inflation for years, but these critics can now point to data showing great demand for labor, like a recent survey from the National Federation of Independent Businesses, which shows that a higher share of jobs are going unfilled today than at any point since 2001. Why it matters: The last thing the Fed wants to do is put the brakes on an economy that is finally starting to bestow broad wage gains to workers. At the same time, the Fed's model of the economy says that inflation rises as demand for labor increases. And if inflation gets out of control, the Fed would likely be forced to raise rates aggressively enough to risk triggering a recession.